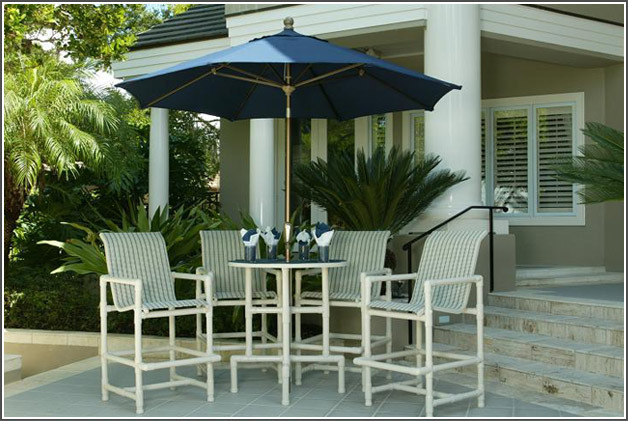 Your patio furniture is an important part of your home décor. 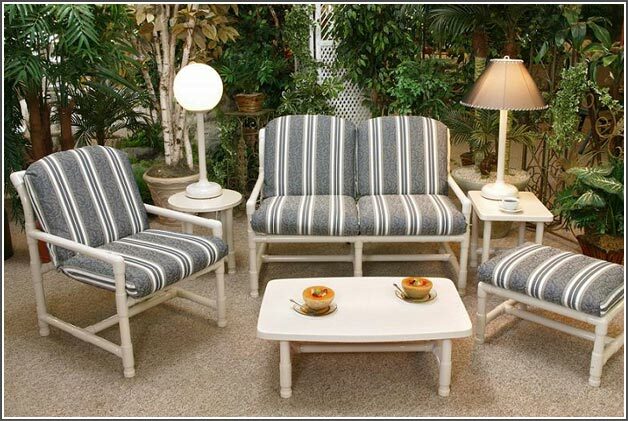 It should enhance your home, provide comfort and last for many years to come. 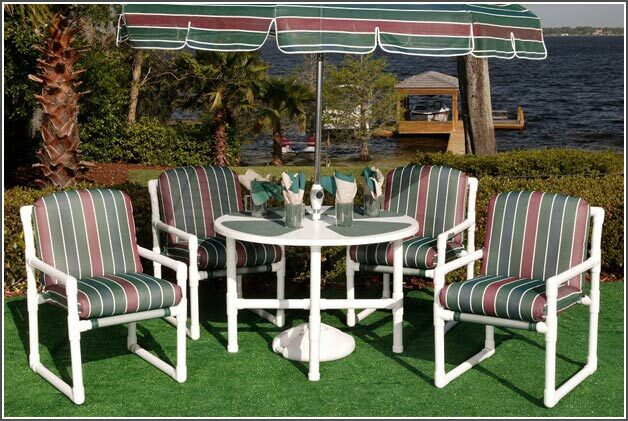 At Patio PVC, our furniture is made of high quality furniture grade PVC, which will not rust, chip or fade. 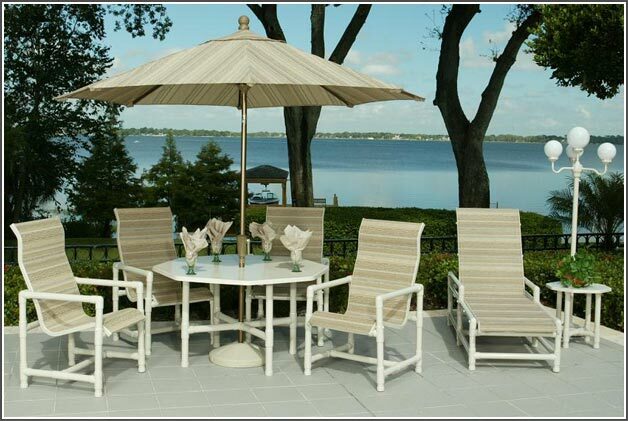 We offer a variety of styles, colors and accessories and all orders are made custom just for you. 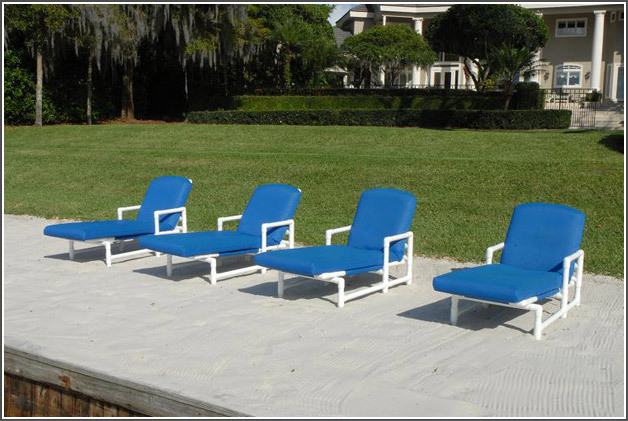 Replace your worn cushions and slings from our wide selection. 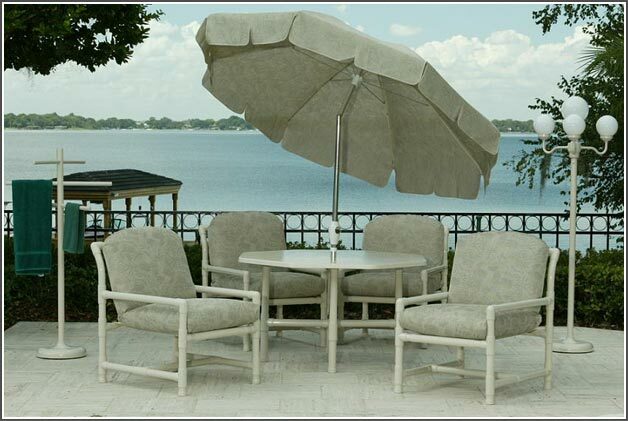 Buy with confidence knowing all products are made in the USA. 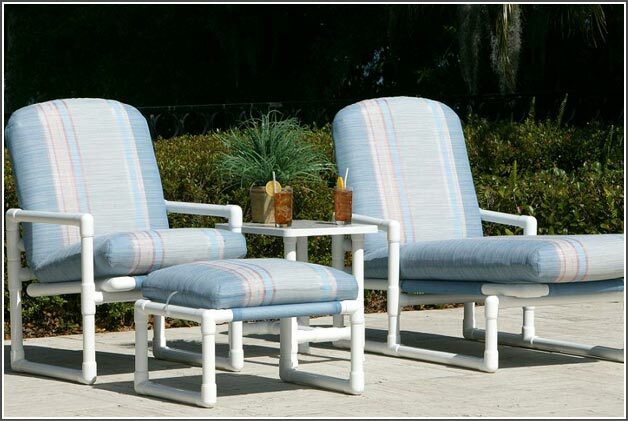 We warrant to the original owner for five years that the frames and cushions to be free from manufacturing defects.